Selecting and developing your staff base requires loads of effort and detailed work. As a staffing agency, you need to be fully aware of the complete profile of your new hires in order to provide the best matches to your client’s company. There are many aspects to consider when it comes to new hires, and there are also many challenges to face as well. Starting from checking professional qualifications, personal qualities, previous behaviors of the applicants to conducting drug testing and background checks, staffing agencies should collect and sort all types of information on their new hires. In this post, we will see some key aspects for every staffing agency when dealing with new hires. When it comes to professional qualifications, some tend to believe that previous experience is the most crucial aspect to consider, while according to some other opinions, the talent in an individual should take the key part. According to the study on Human Capital Edge 1, companies should choose individuals who have already done the same job, in specific industry and conditions. On the other hand, the author of the article on “Talent Deal and Journey” 2 published by LSE, claims that while skills may fade easily, talent can be adaptable and is easier to develop for employers. Meanwhile, besides professional experience, another essential aspect of an applicant’s personal background should always be considered as well. 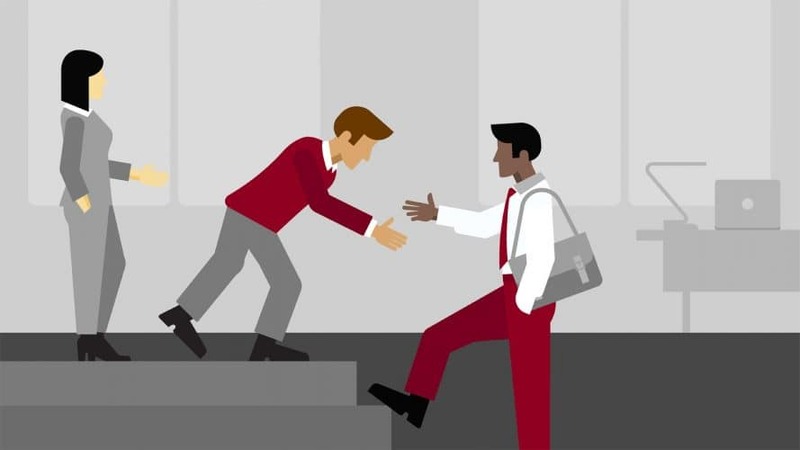 Even with excellent professional skills and impressive talent, new hires may fail to fulfill the expectations of their employers for many reasons which may include alcohol and substance abuse, criminal background, etc. According to the case study discussed in a recent article by New York Times called “Economy Needs Workers, but Drug Tests Take a Toll” 3, while many applicants of Columbiana’s (the case company) welding, machine floor, and forklift operator jobs have all the necessary skills for the job, they have poor ability to think clearly because of abusing substances like marijuana or opioids. This eventually puts them and their colleagues at risk of injury and even death. 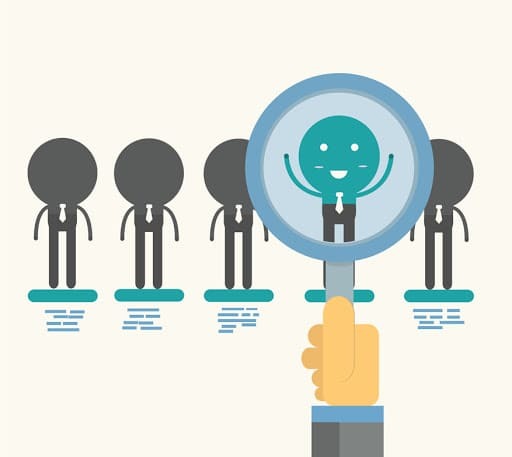 So, apart from the professional experience and employment history, there are just as important points for staffing agencies to consider for their new hires. So here is some important information any staffing agency should know about the new hires. When you go through the references of the new hires, it is essential to pay a lot of attention to the feedbacks that have been given regarding them on a personal level. Spend some time talking or emailing previous employers and colleagues asking them also about the personal qualities of the candidates. Ask about personal behaviors, any positive/ negative incidents, the drug abuse cases, previous patterns and interests of the new hires. According to a recent report on Drug Relapse 4, over 85% of people with drug abuse problems return to substance use within one year following their treatment. Besides, individuals who received the treatment remain under risk of relapse for many years. Another great way to know a person is to learn about his or her hobbies and interests to determine certain behavior, and have a clearer picture of the candidate’s personal self. Try going on social media and learning about the specific personal interests of a new hire. According to recent places and activities of a person, you will be able to learn about any potential challenges you may be facing. While this may take a bit more time to perform for all the short-listed candidates, the results will definitely pay off. Check the criminal history, any previous convictions and potential drug addictions of the candidate. This is especially relevant in case of some specific jobs including dangerous jobs, working with children and so on. Make sure you are aware of any registered previous records that your new hires may have. According to a report by BackCheck 5, a background check performing agency, previous convictions of employees carry measurable risks of employee theft and workplace violence which cost companies hundreds of thousand dollars of loss annually. This also may put the submitted resumes under the doubt of being fraudulent. So you need to be sure you have coherent and checked information in your hands. Any previous pattern of new hires take out to be abusing drugs or having any other prior convictions can describe a more accurate profile of a candidate, and you will be able to be more accurate while organizing the placement with your client companies. One of the most important aspects to consider while working with your new candidates is any potential drug and alcohol abuse. According to data by Statistic Brain presented in the article “Surprising Stats On Drugs In The Workplace”6, 56% of employers in the U.S. require pre-employment drug test for all the new hires. While you may assume a drug test can take a long time and a measurable investment from your side to perform, especially when you deal with a large number of applicants, nowadays there are simple drug test suppliers who make the job so much easier for you. 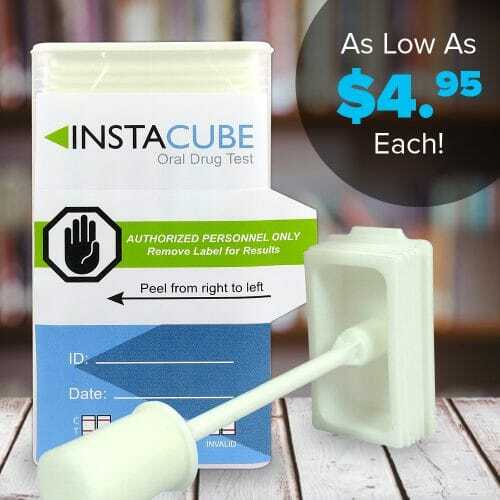 There are simple and affordable drug testing kits in the market which provide fast and effective results while requiring little investment from your side. 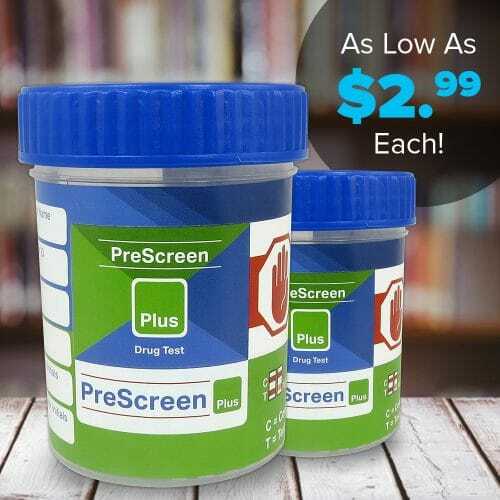 You can find them online on the websites such as DrugTestsinBulk.com; simply make sure you work with quality and professional drug test suppliers, and go for the type of tests which are most suitable for your needs. There are many drug testing kits available in the market these days, while the advised ones are usually the All in One Cups or Multi-Panel PreScreens for multiple types of substances at a time, unless the employment type may require drug testing for any specific types of drugs. These types of drug tests are easy to use and can be easily performed by staffing agencies or employers without the need to hire a costly professional or lab to track the results. Working with a large number of applicants for your client companies that may be from the most different fields out there, can be rather challenging. So, you need to be the surest that you are aware of the full profile and behavior patterns of the new hires. As a staffing agency, always make sure you go through all type of sensitive information about your applicants in order to provide quality and competitive employees for your clients. The Human Capital Edge. Bruce N. Pfau and Ira T. Kay. The Talent Deal and Journey: Understanding the Employee Response to Talent Identification over Time. Karin A. King (2016). London School of Economics (LSE). Employee Relations. New York Times. Economy Needs Workers, but Drug Tests Take a Toll. Nelson D. Schwartz (2017). Psychemedics: Surprising Stats on Drugs In The Workplace. Area Development. The Impact of Substance Abuse on Finding a Quality Workforce. Woody Hydrick. New Findings on Biological Factors Predicting Addiction Release Vulnerability. Sinha, R. (2011). Current Psychiatry Reports, 13(5), 398–405.